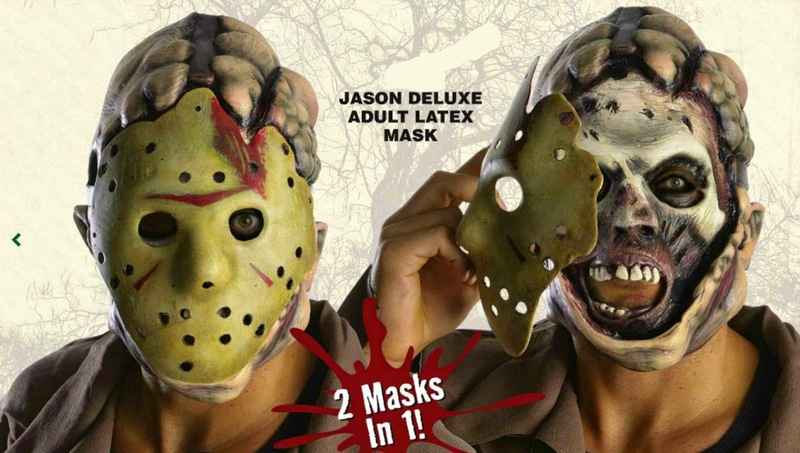 Features Jason's classic Hockey Mask design "Horror Hoodies on sale now!" 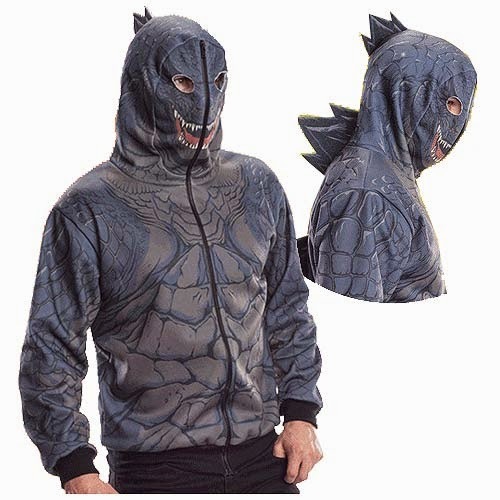 And last but not least the King of all Monsters...Godzilla! 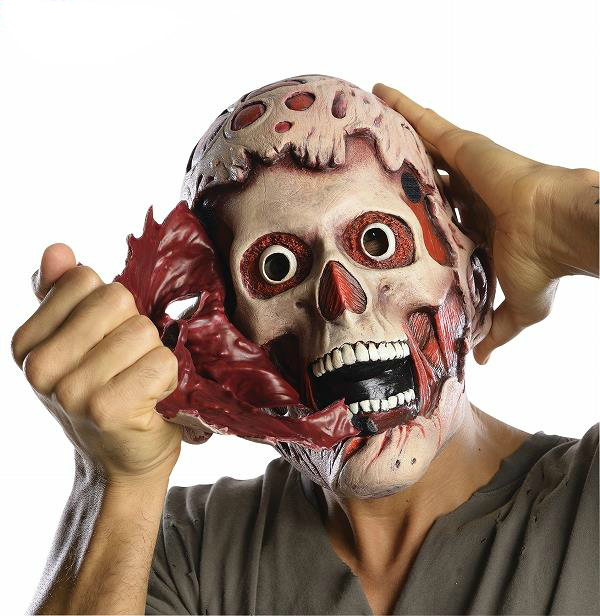 This mask features Jason's classic hockey mask that reveals a rotting corpse face underneath! 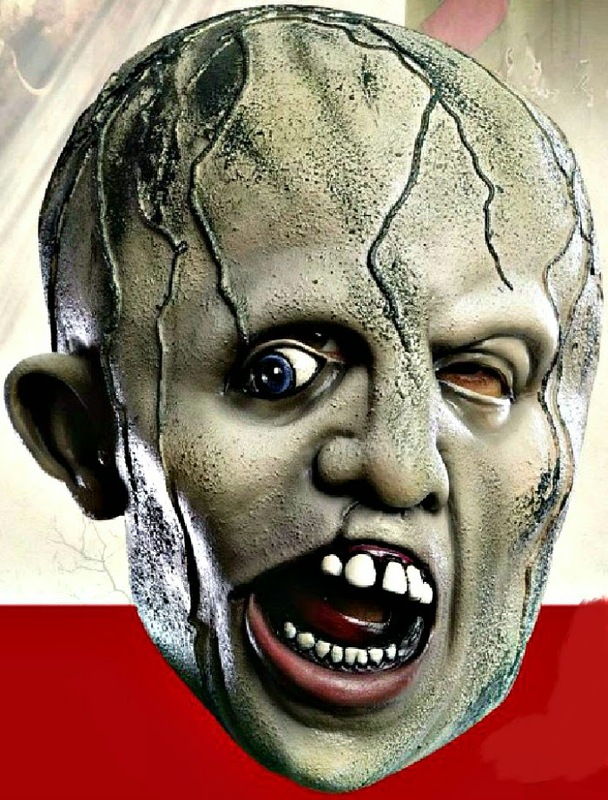 This is a full over the head mask features the young Jason that drowned at camp crystal lake. 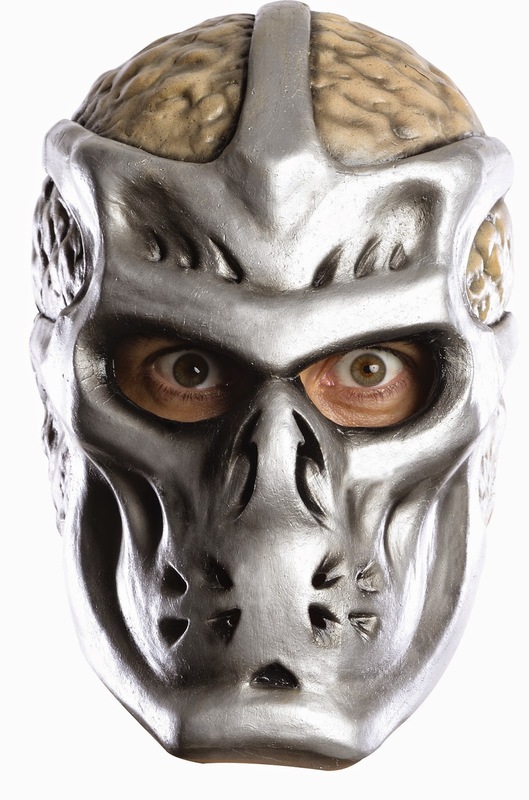 This is a another deluxe full over head collectors mask that features the Jason design from the Jason X film. 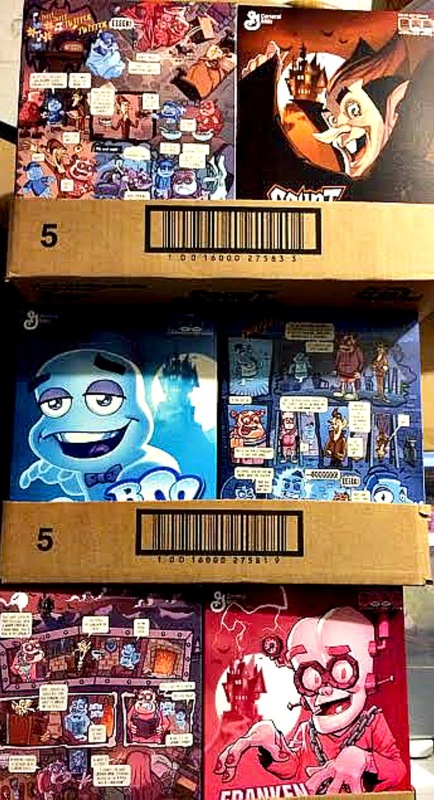 Halloween merchandise is arriving into my 2CoolGhouls Store daily and excitement is in the air! 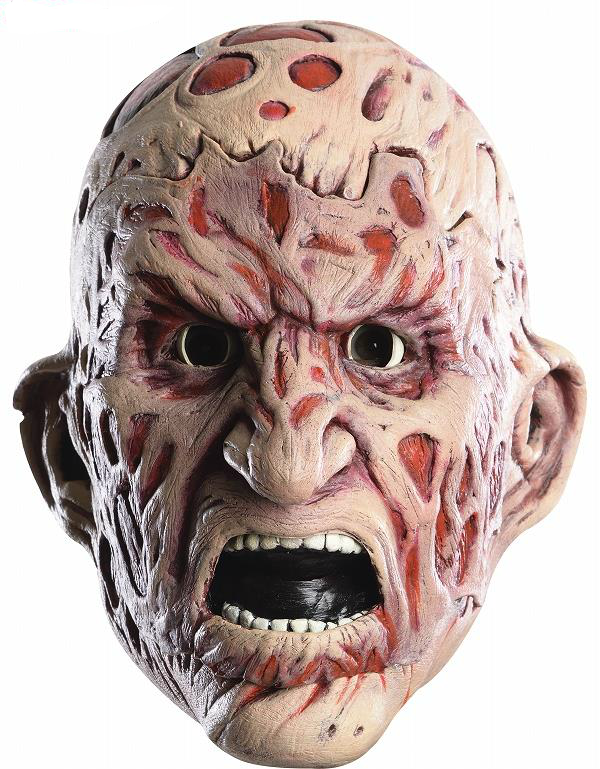 One of the new products this year is the A Nightmare on Elm Street Freddy Krueger Double 2 masks in 1. 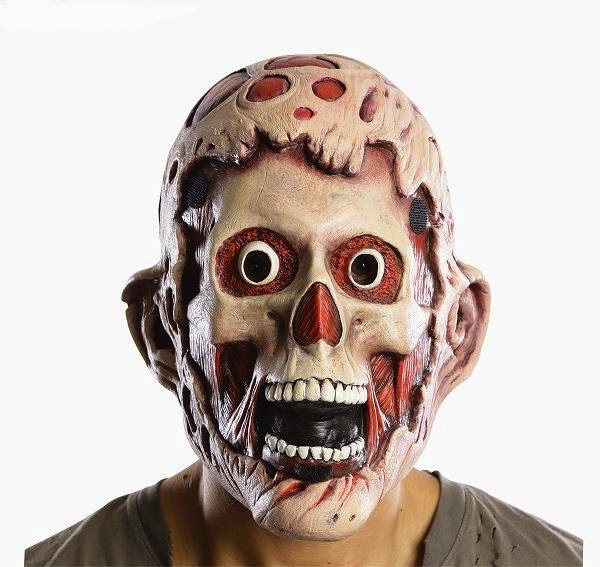 This collectors mask is a two in one mask latex full over head mask. First layer tears off and reveals Freddy rotting corpse face underneath. Top mask is secured with velcro enclosure. 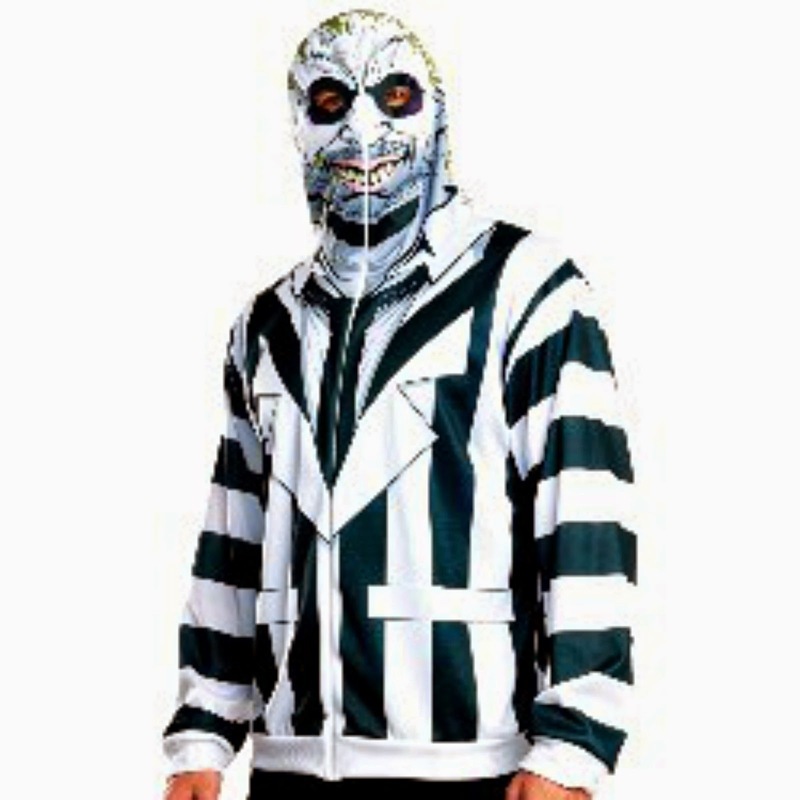 "Freddy Double Mask on sale"
Add the classic Freddy Sweater and claw and you have the perfect Halloween costume! 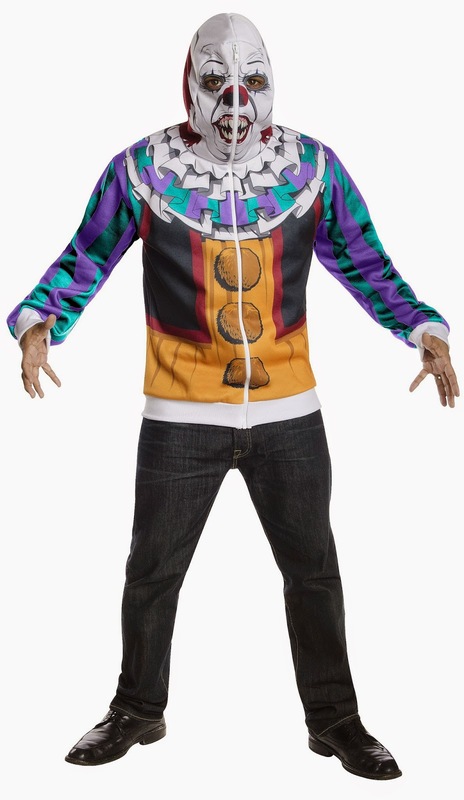 Buy this mask so you dont end up like this guy in the video below! 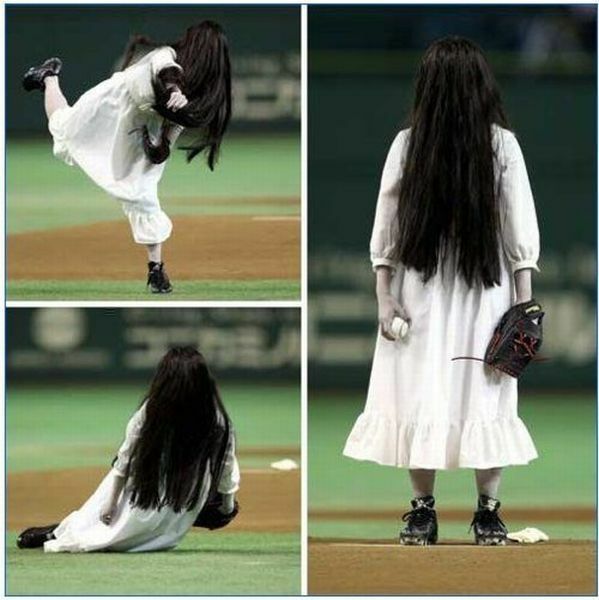 Usually these first game pitches are reserved for local celebrities or politicians. 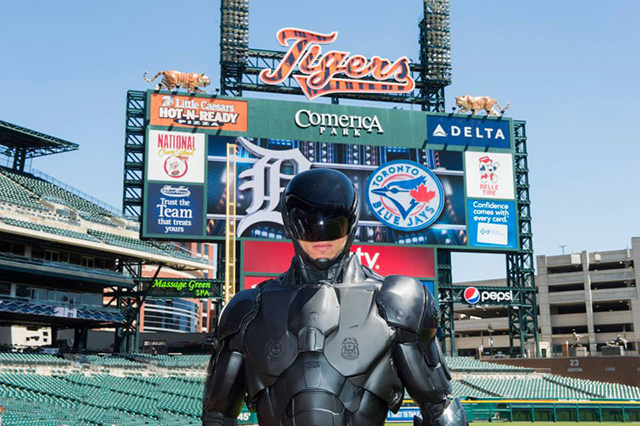 Here are two Wacky and Weird ones Robocop throws out first pitch Detroit Tigers game. This one isn't weird because Robocop certainly a local celebrity in Detroit but its certainly in the wacky category! 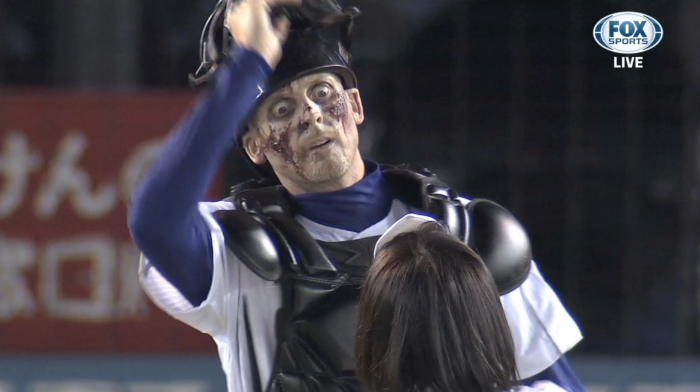 Lastly we cant leave out the zombies!